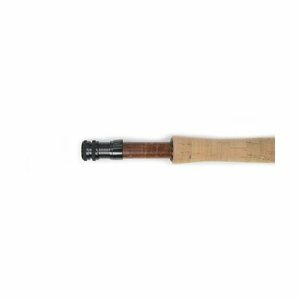 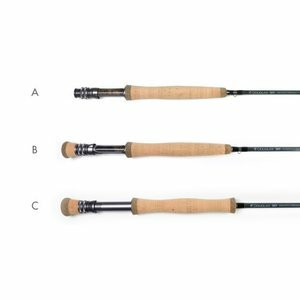 Douglas Sky Fly Rods, This new range of versatile four piece fresh and saltwater rods is constructed with the next generation of nano carbon matrix materials. 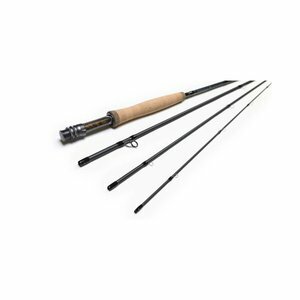 Douglas Sky Fly Rods, This new range of versatile four piece fresh and saltwater rods is constructed with the next generation of nano carbon matrix materials. 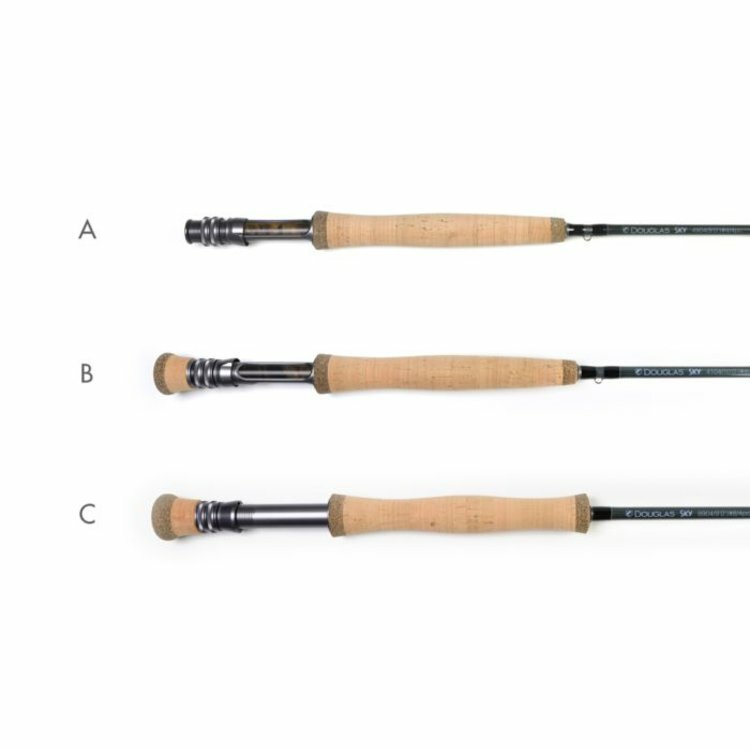 SKY represents ground breaking high performance with rods that possess unique weight-­to­-strength actions as needed for each rod, capable of producing distance and seemingly unlimited power for fly casters of every skill level. 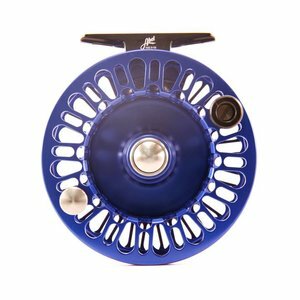 Abel Sealed Drag Fresh Reel, Winner of the best new freshwater reel at the 2017 ICAST/IFTD show. 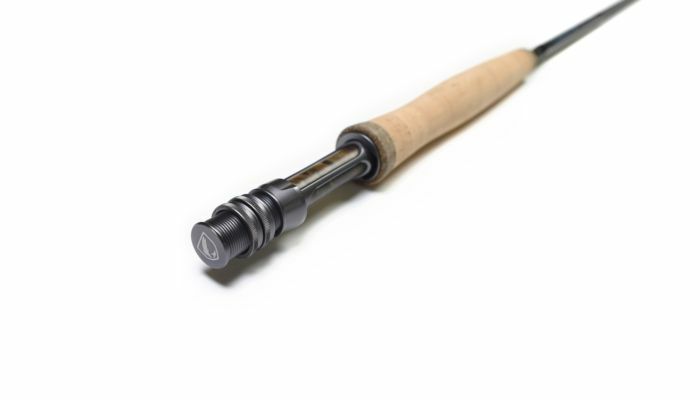 Features porting and a stainless steel / carbon fluoropolymer drag system. 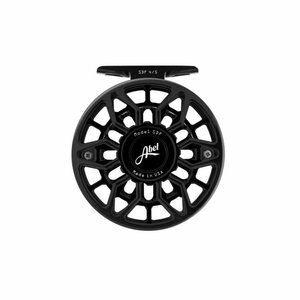 Abel Super Series Reels, Re-engineered for 2017, The Abel Super Series has always been synonymous with quality. 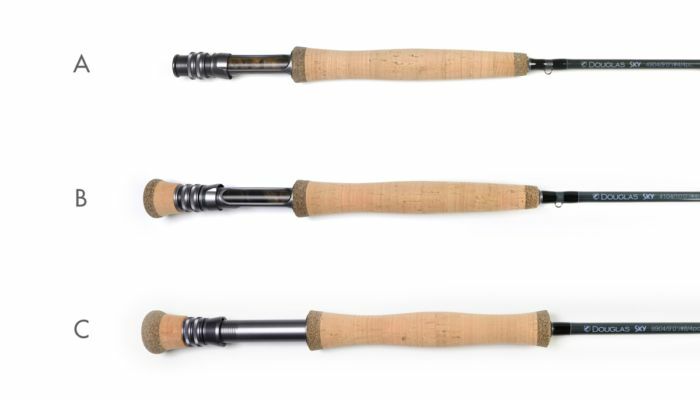 Its incredibly smooth premium cork drag system’s ability to protect tippet on quick stop and start runs. 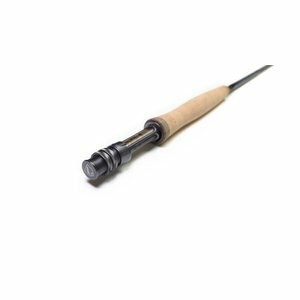 Douglas DXF Fly Rods, The DXF premium proven tapers are a combination of modern action and carbon matrix with a traditional fit and finish.